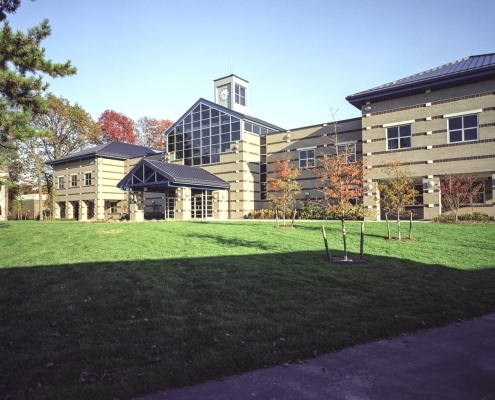 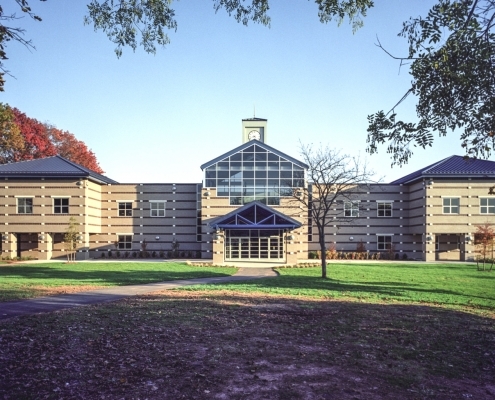 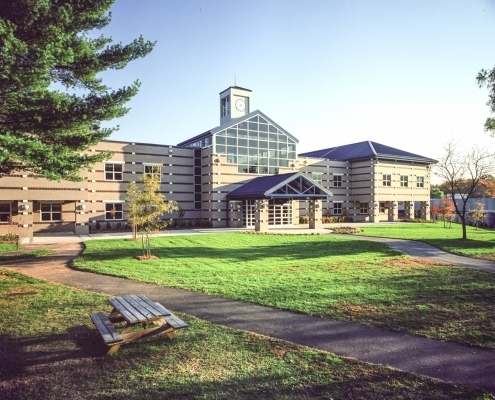 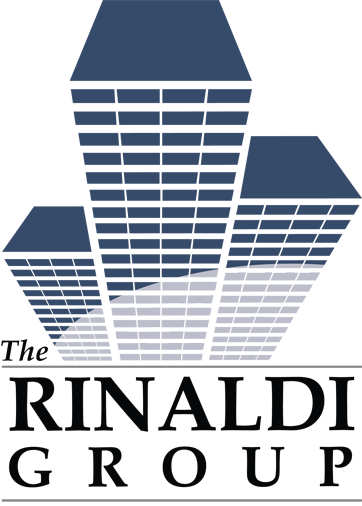 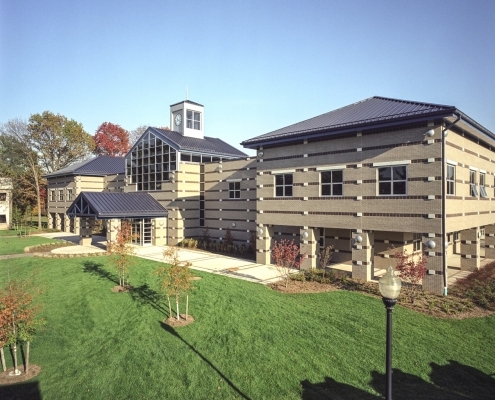 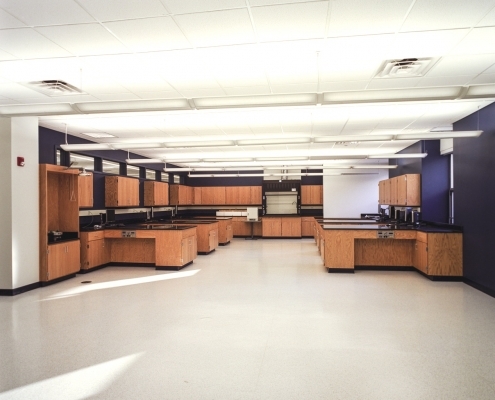 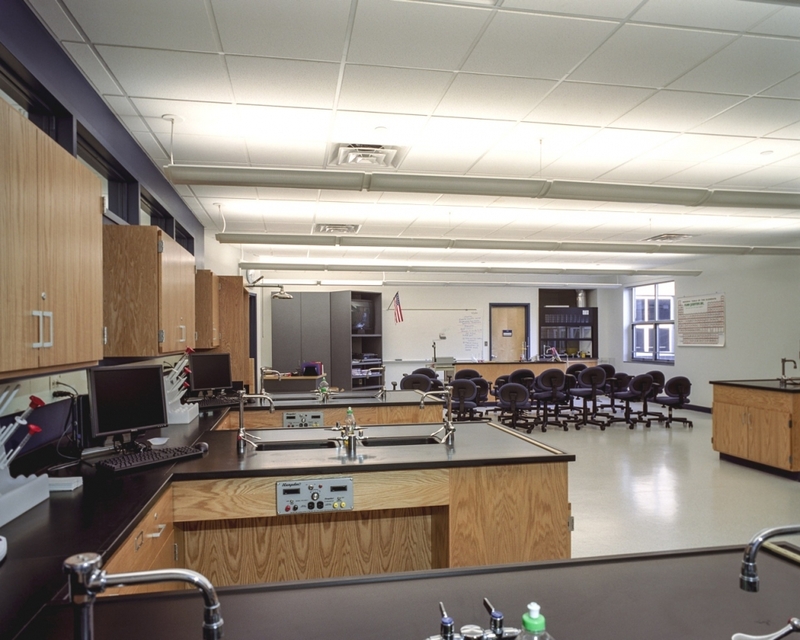 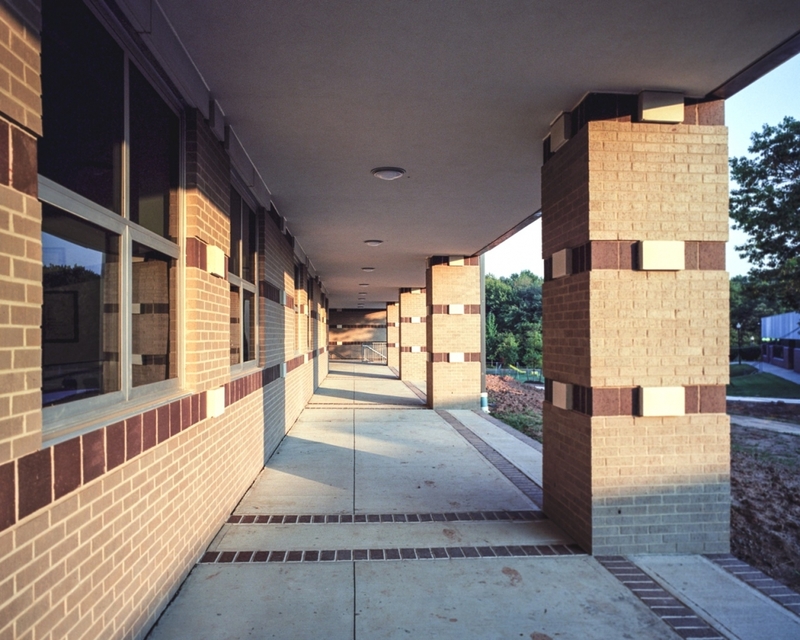 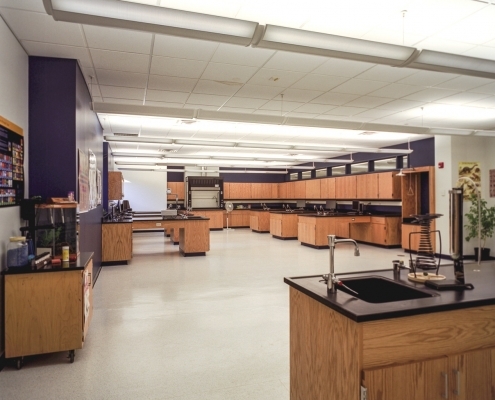 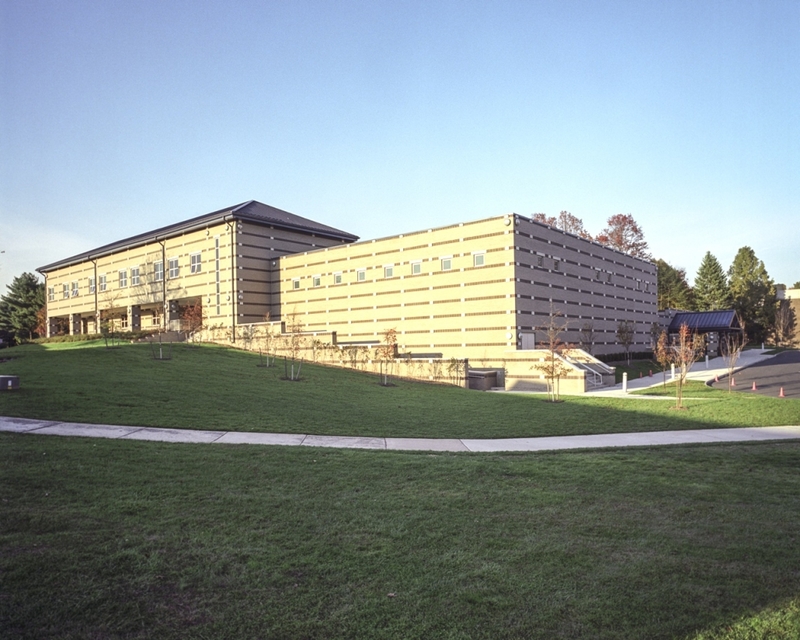 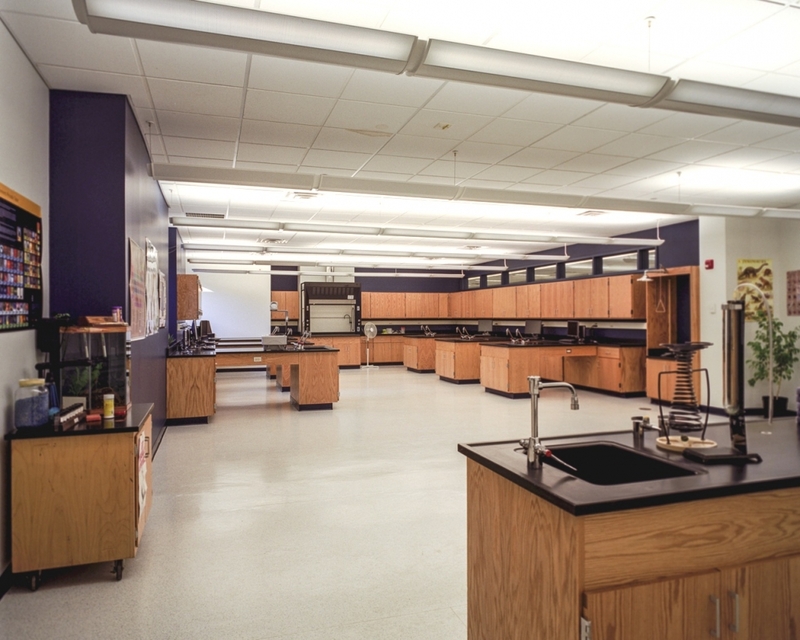 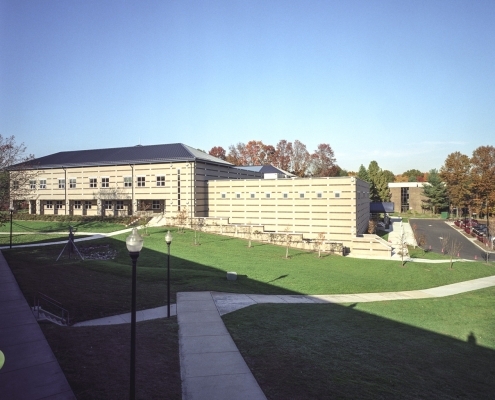 This beautiful neoteric vocational technical school includes 12 new classrooms, 5 new computer labs, an extensive electronic multi-media center, a new physics lab, chemistry lab and 2 new biology labs. 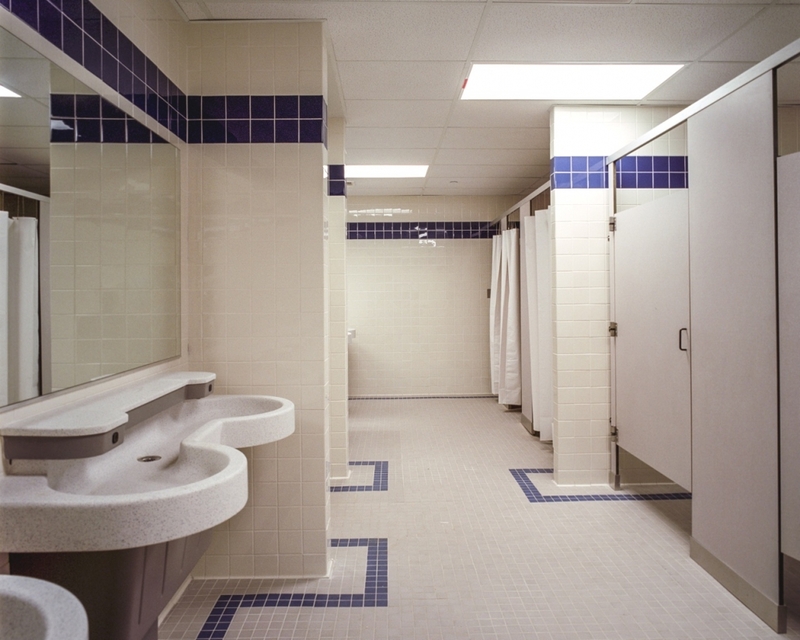 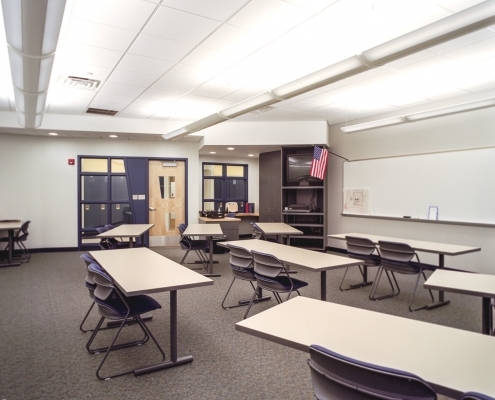 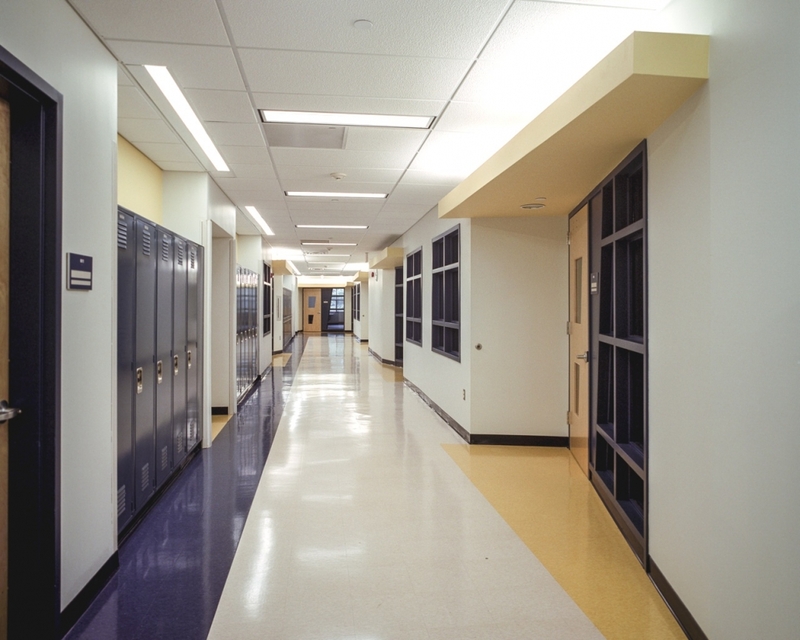 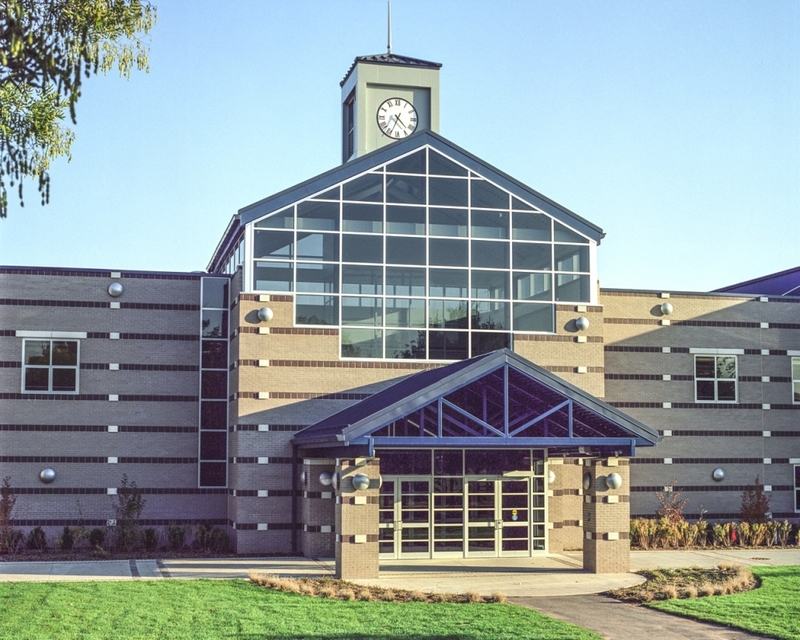 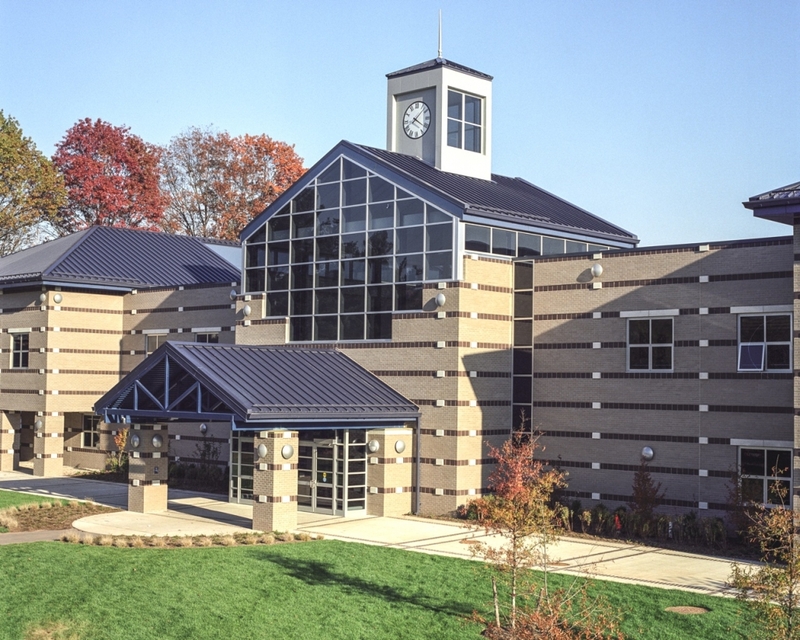 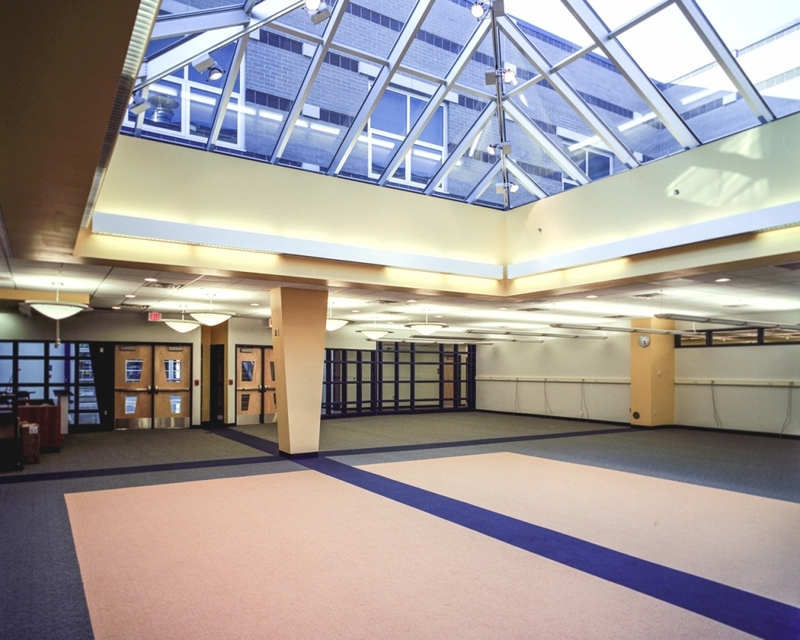 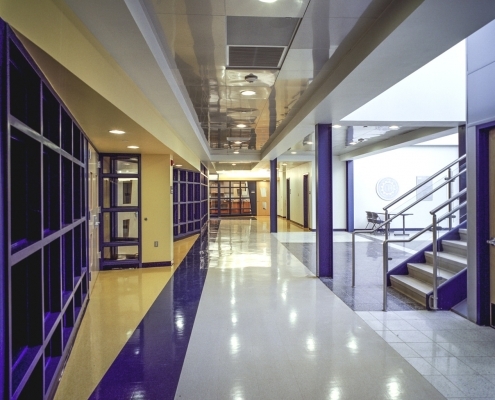 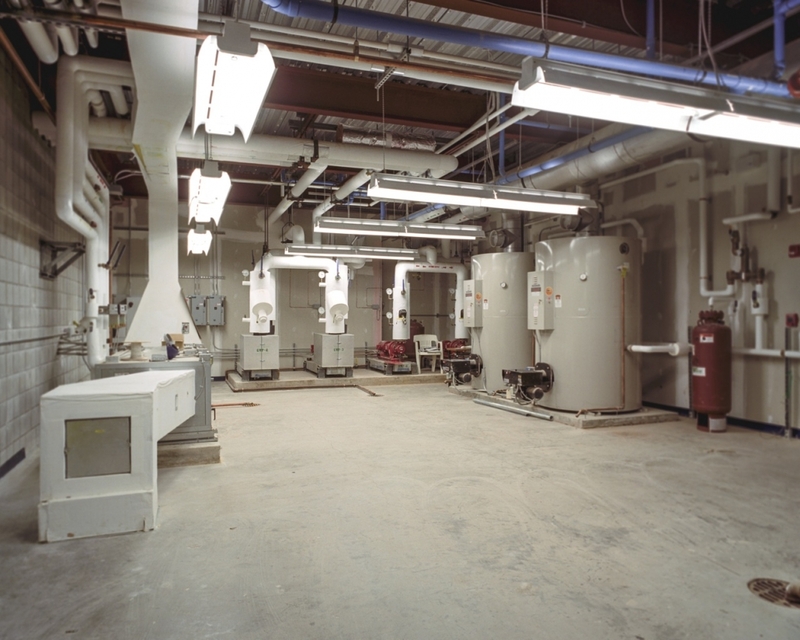 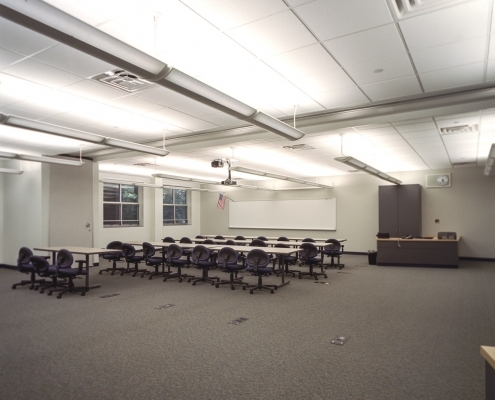 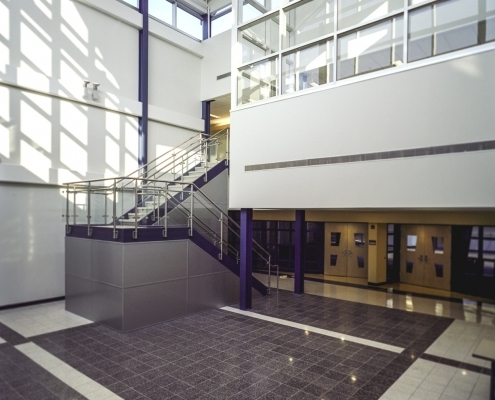 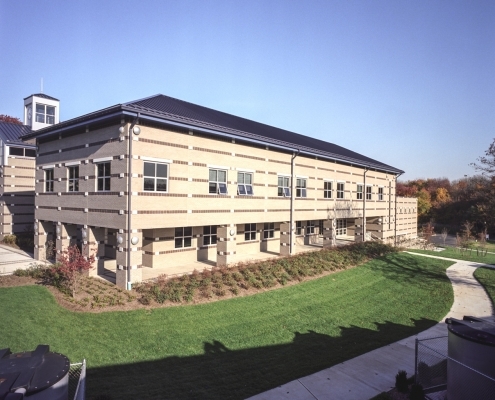 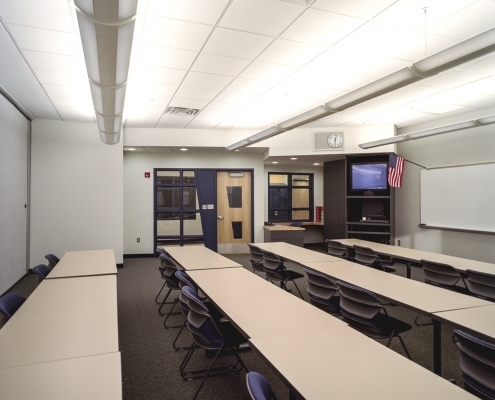 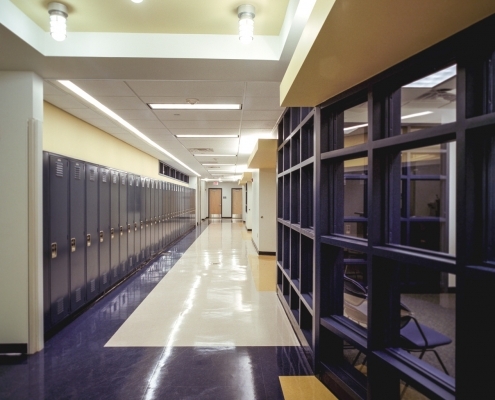 Throughout the new school construction program under the State of New Jersey Economic Development Authority, NJEDA, Rinaldi performed this well deserved project. 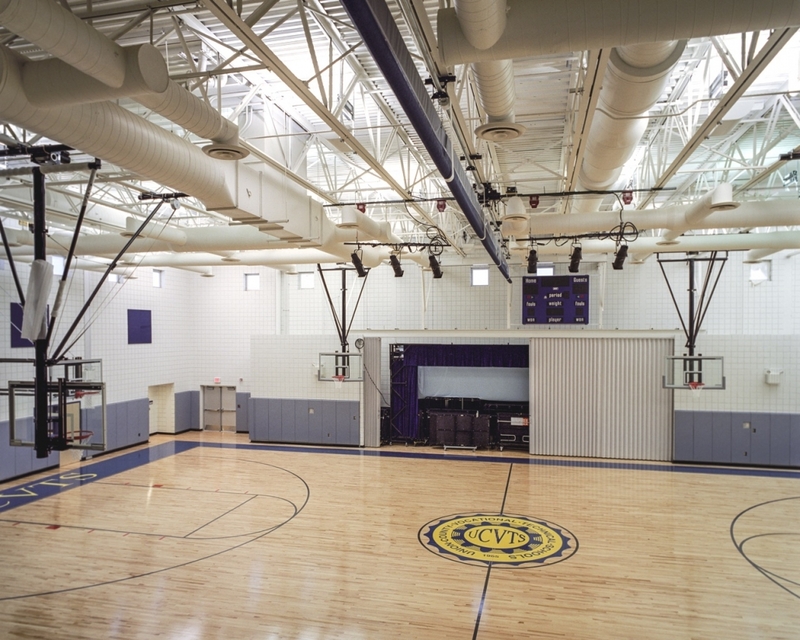 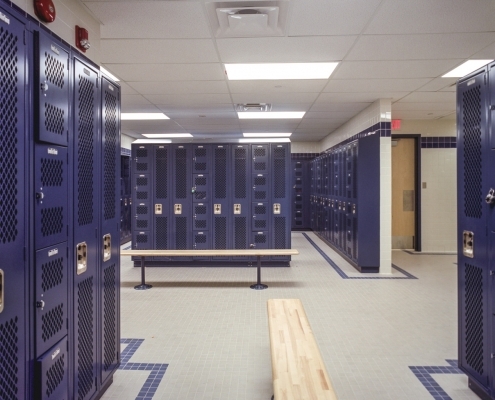 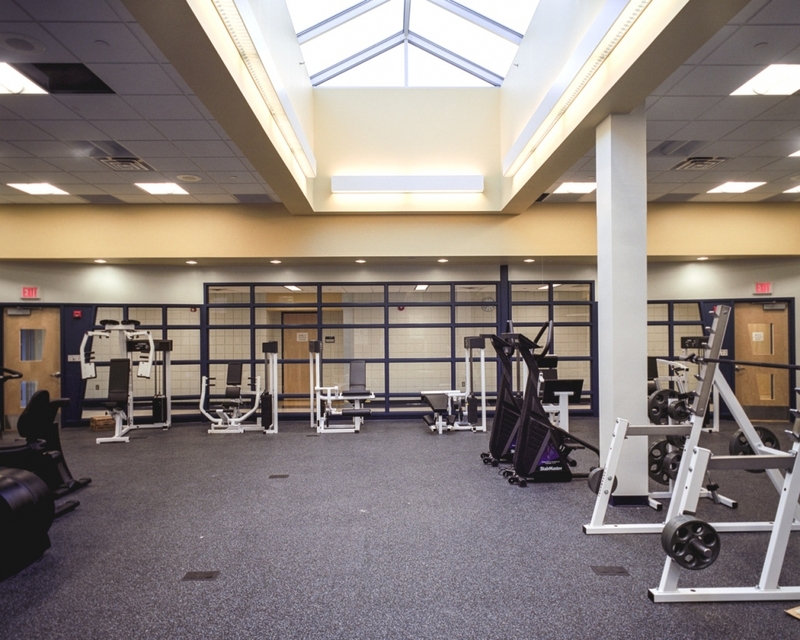 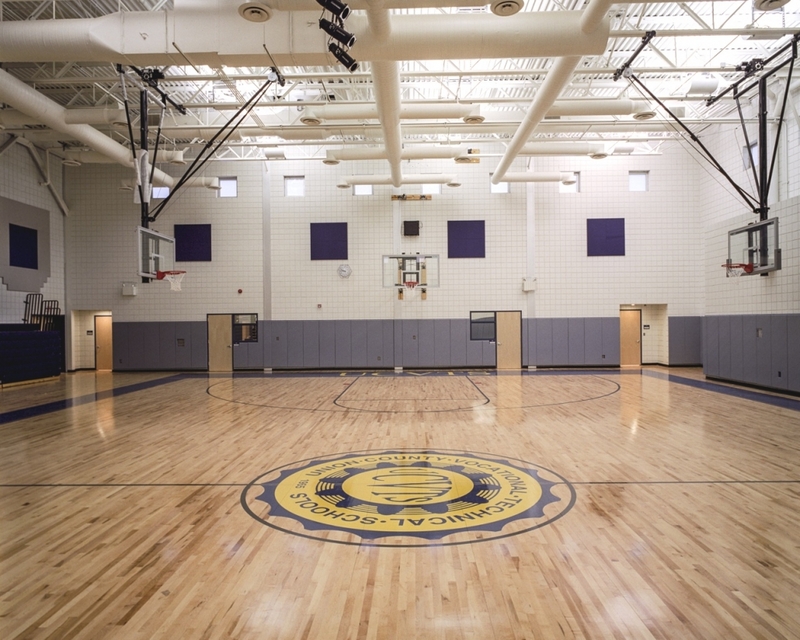 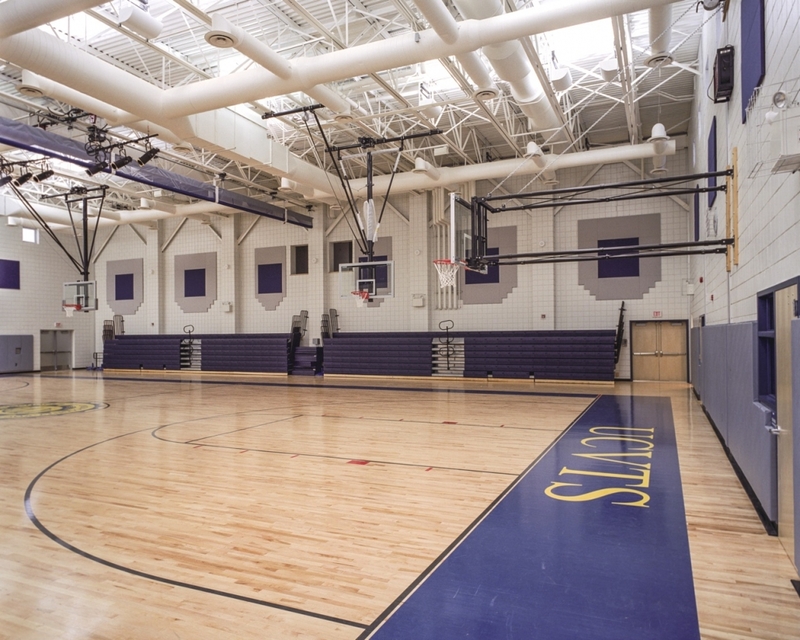 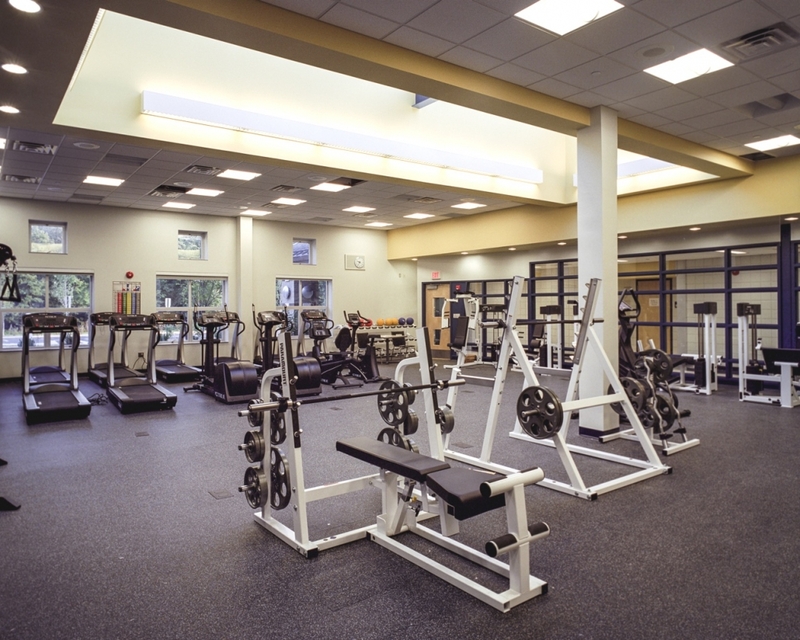 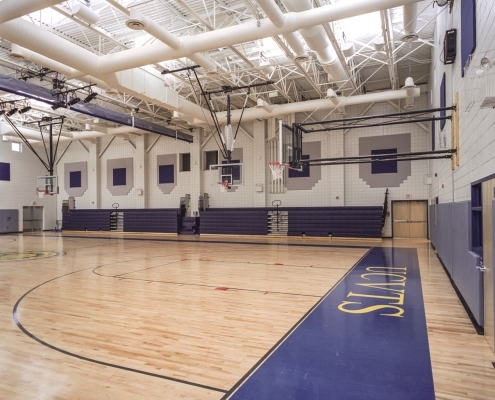 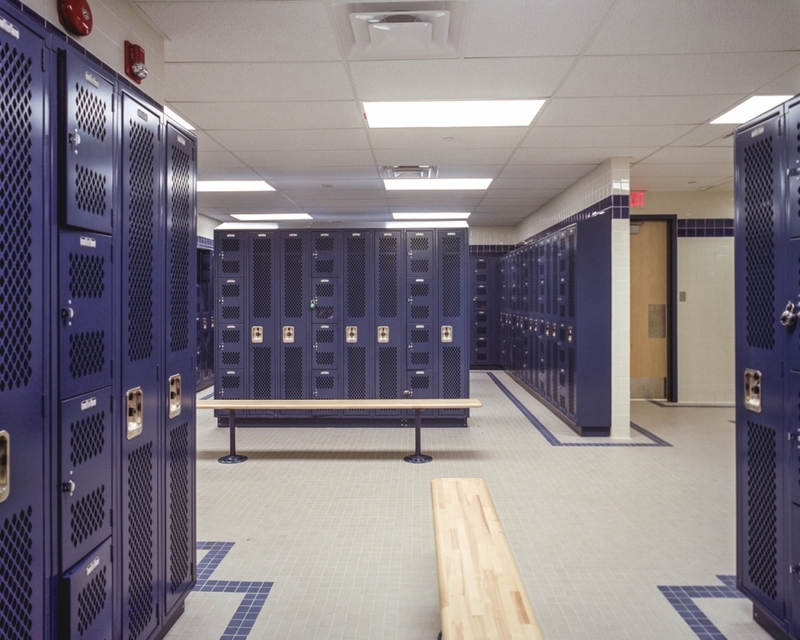 The new facility also includes a new multi-purpose room and gymnasium equipped with a portable stage and automatic motor controlled bleacher seating, as well as a new fitness center and mens and women’s locker rooms.